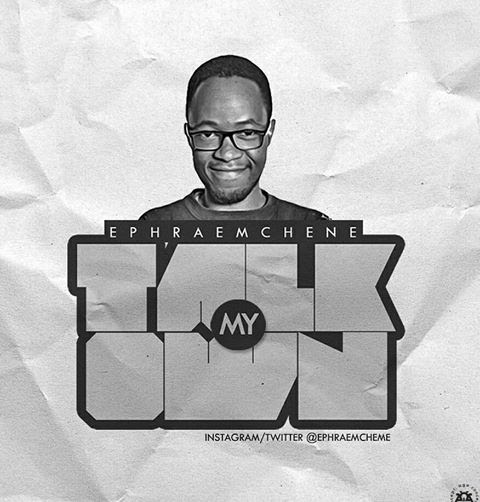 Sequel to the release of his song "Talk your own" the prolific song writer Ephraemchene brings a twist to the message. The message conscious song writer, here is another song titled “Talk My Own”, Listen and get a real message from this song. God bless.